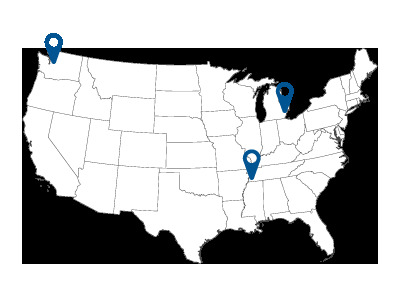 We stock an extensive inventory of aftermarket replacement pump parts for Komatsu® HPV Series units. 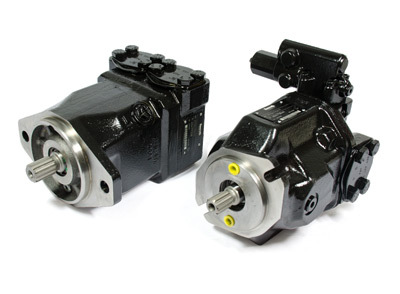 These units include PC200-3/220-3, PC200-5/220-5, PC200-6/220-6, PC200-7/220-7, PC300-3/400-3, PC300-5/400-5, PC300-6/400-6 and PC300-7. 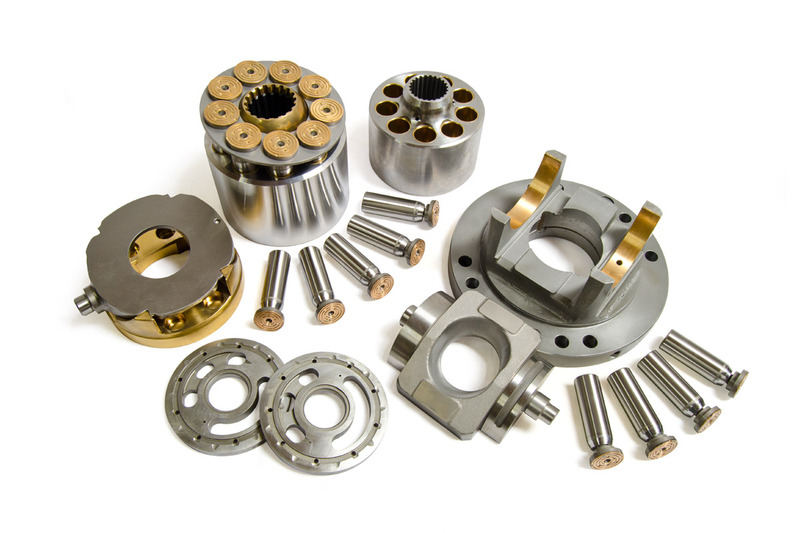 We regularly stock parts like: Cylinder Blocks, Valve Plates, Set Plates, Pistons, Retainer Bearings, Swash Plates (Cam Rockers), Swash Plate Supports (Cradles), Shafts and Seal Kits.